How are you going? I am great, I have one more week of school then I am done for the year and it will be the holidays, summer (if summer actually manages to stay!) and Christmas! 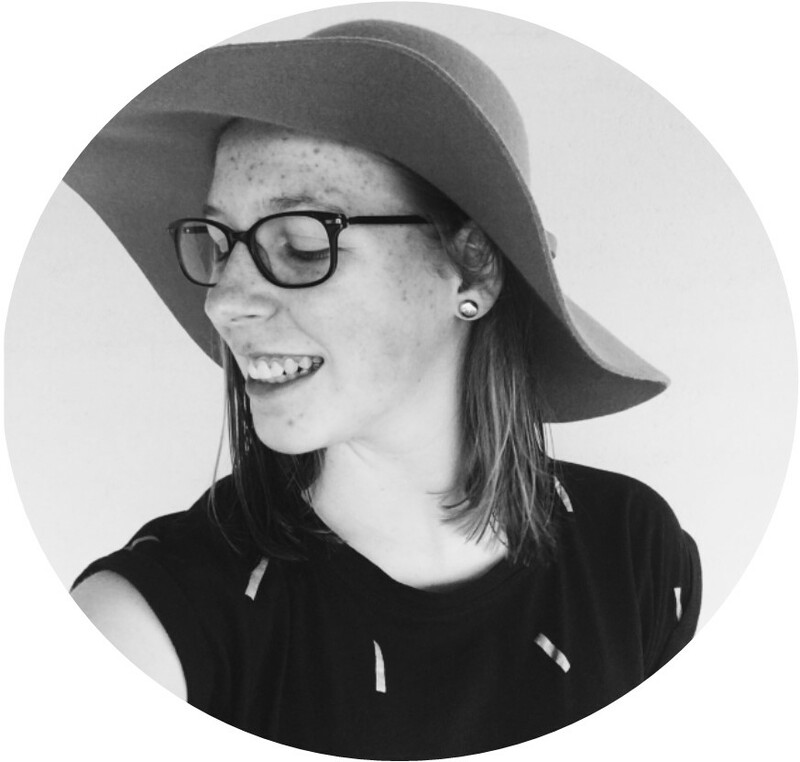 As I am writing up this post, I am listening to Christmas music and most likely driving my family crazy playing my favourite songs, over and over and over again. Speaking of favourites, today's post is all about my Christmas Favourites, I did one of these last year which I really enjoyed making so I thought I should do another one. This post is the second to last post in The Christmas Edit, which is kinda sad as I have really liked making these for you all to read but Christmas can't last forever even though I wish it did. + Last Christmas - Wham! 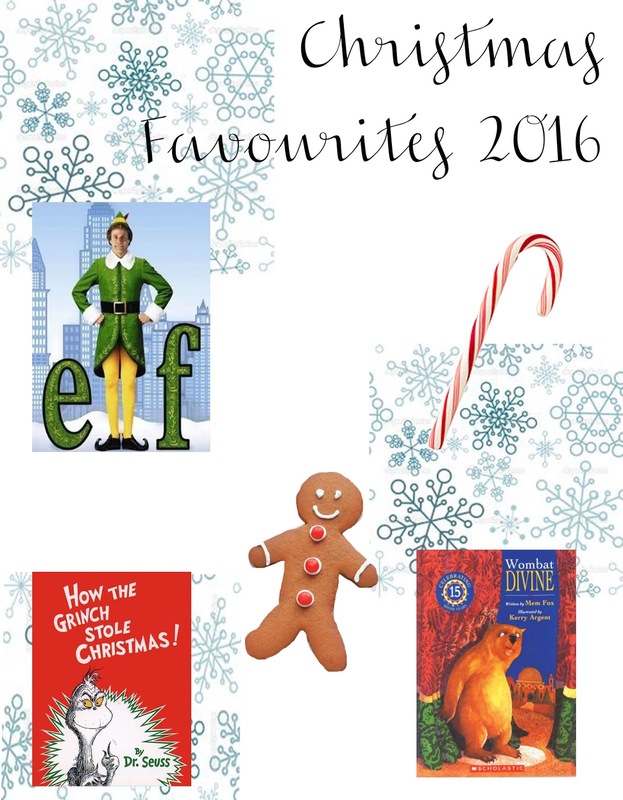 I hope you enjoyed having a read through my Christmas Favourites for this year.